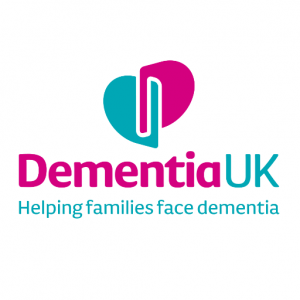 This 1 day course provides the opportunity for a greater understanding of dementia and enables health and social care staff to build relationships and offer practical help through person centred care. 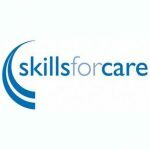 This course can be used as an introduction for staff new to care or as an excellent refresher for those seeking to maintain or update their knowledge. In the UK today there are around 850,000 people aged over 65 living with dementia, a figure likely to double by 2050 with someone new being diagnosed every 4 seconds.